MILLION dollar earner Dothraki will be Queensland bound after he was a late nomination for the Group 2 Moreton Cup following the decision of Racing Queensland and the BRC to transfer the meeting from Eagle Farm to Doomben and reduce the running of the race from 1300m to 1200m. The four-time Stakes winner finished third in the Listed Ortensia Stakes at Scone on his most recent start, and will go into the race off the back of a highly impressive trial performance at Rosehill on May 26, where the addition of blinkers has seen the six-year-old work up to his best level. Dothraki has been allotted 59kgs and will jump from barrier 7 with Hugh Bowman in the saddle. The switch to 1200m and Dothraki’s impressive home work were key in the decision to now target him at the $175,000 race, and trainer Peter Snowden will be looking to profit with the loyal performer. “Dothraki trialed well at Rosehill on Friday and the addition of blinkers have clearly sharpened up his work,” he said. The changes, however, have impacted the preparations of Gold Symphony who was due to contest the Moreton Cup as a lead up to the Group 1 Stradbroke Handicap a week later. He remains on course for the feature event after first round acceptances saw him come out in 16th in the ballot. 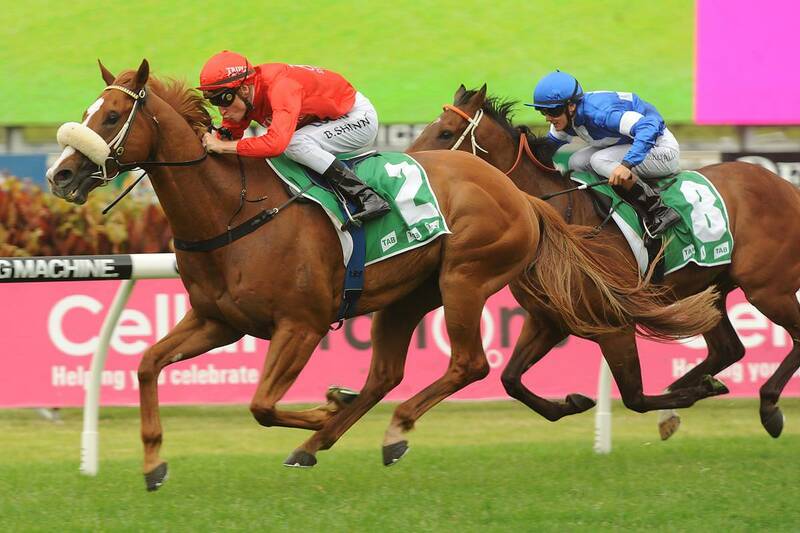 He will instead be fine-tuned for the $1.5 million race with a trial run at Randwick on Friday June 2.